This classic collection has been designed specifically to ensure practicality and durability, without compromising on its elegance and style. 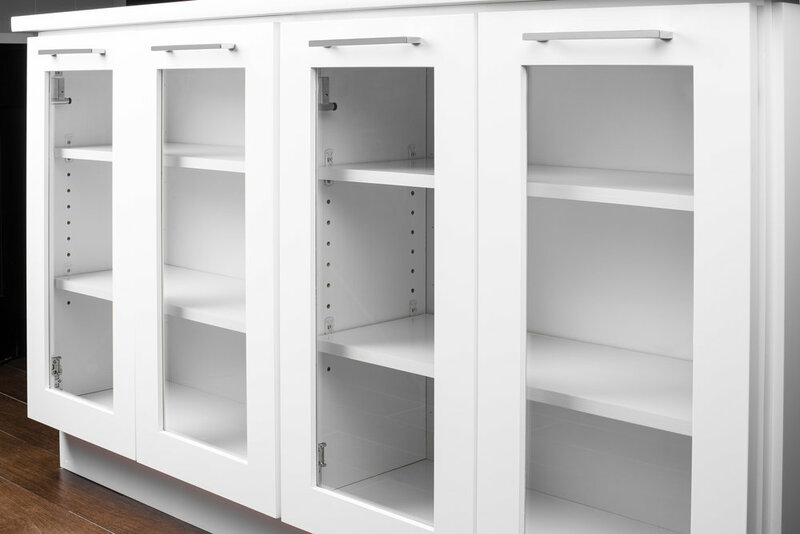 Each component that is used in the manufacturing of the Brentwood collection is hand selected and inspected to ensure it meets -- and surpasses -- the rigorous ProCabinets quality standard. The Brentwood collection's sturdy design and resilience make it the pragmatic choice for virtually all development projects. 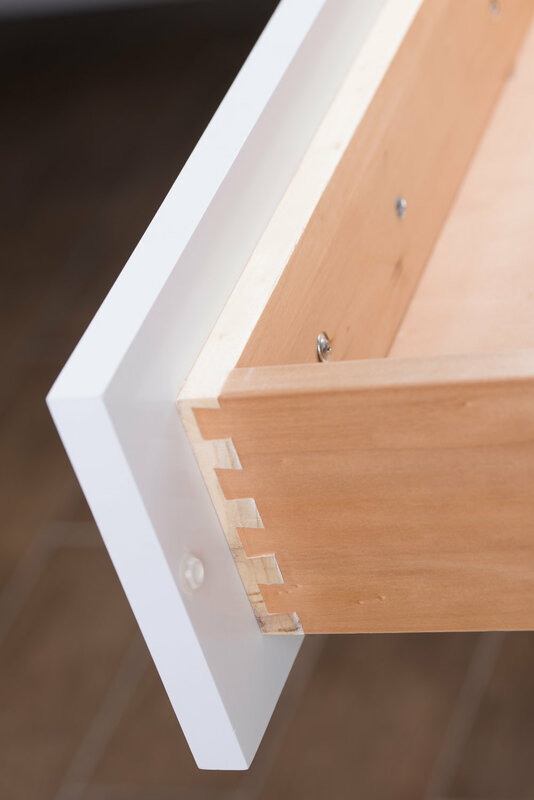 Each Brentwood collection piece is constructed with solid wood frames, doors and drawers to provide solid strength to withstand the rigors of every-day use. 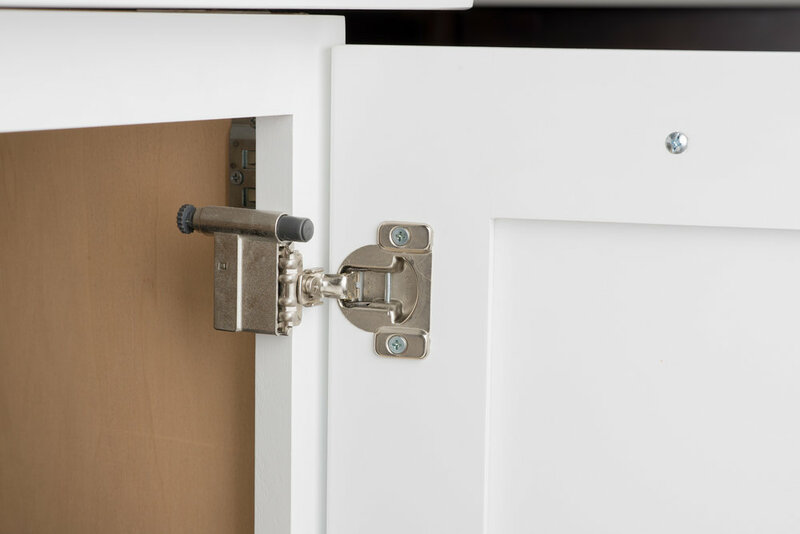 The Brentwood collection comes standard with convenient finger pulls on all doors and drawers, thus eliminating tedious hardware installation. All Brentwood collection pieces contain bottoms, sides and shelves constructed from the highest quality, Grade A Plywood, as well as high quality drawer boxes with full extensions, stainless steel side-mounted glides, and of course, as with all ProCabinets products, the quality and value assurance to give you peace of mind for many long years of flawless, maintenance-free use. The Madison Espresso's simplicity and elegance fuse together with its rich espresso-like-tones, truly deserving of classic shaker cabinetry. Each component that is used in the manufacturing of the Madison Espresso collection is hand selected and inspected to ensure it meets -- and surpasses -- the rigorous ProCabinets quality standard. The Madison Espresso collection is specifically constructed with durability and function in mind, all without giving up on its classic elegance. 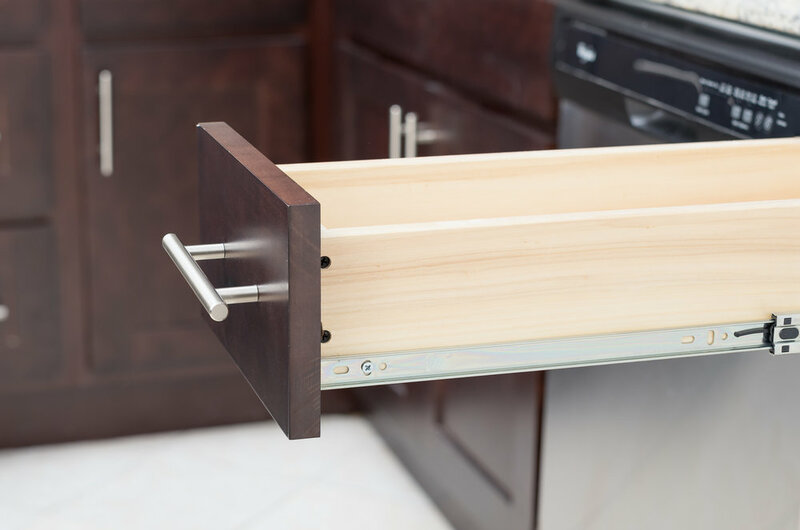 All Madison Espresso collection pieces contain bottoms, sides and shelves constructed from the highest quality, Grade A Plywood, as well as high quality drawer boxes with full extension, stainless steel side-mounted glides. The Madison Espresso collection is truly a collection of masterpieces and its versatility will surely prove useful for inclusion in all types of construction plans. 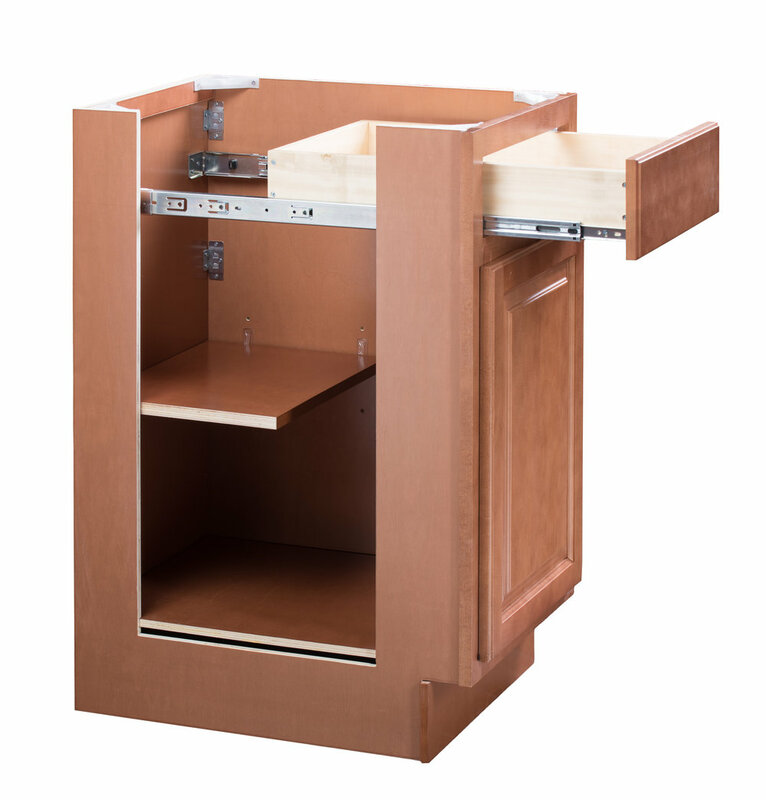 The Madison Espresso collection comes standard with convenient finger pulls on all doors and drawers, thus eliminating tedious hardware installation, and as with all ProCabinets products, the quality and value assurance to give you peace of mind for many long years of flawless, maintenance-free use. The ProWhite Collection is a bold and beautiful collection, perfect for a bold and beautiful kitchen. This exceptional collection, designed and manufactured specifically for hostesses who appreciate the pure, white look, will define your kitchen, and your home, for the modernity and style that befits it. 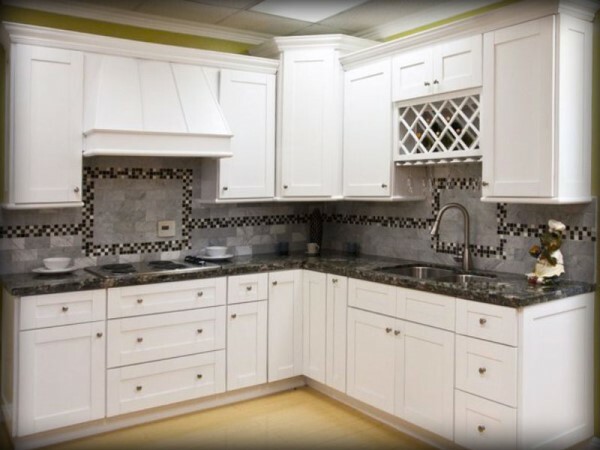 Behind every perfectly painted white cabinet is the gold standard of impeccable workmanship and integrity that an ProCabinets product represents. 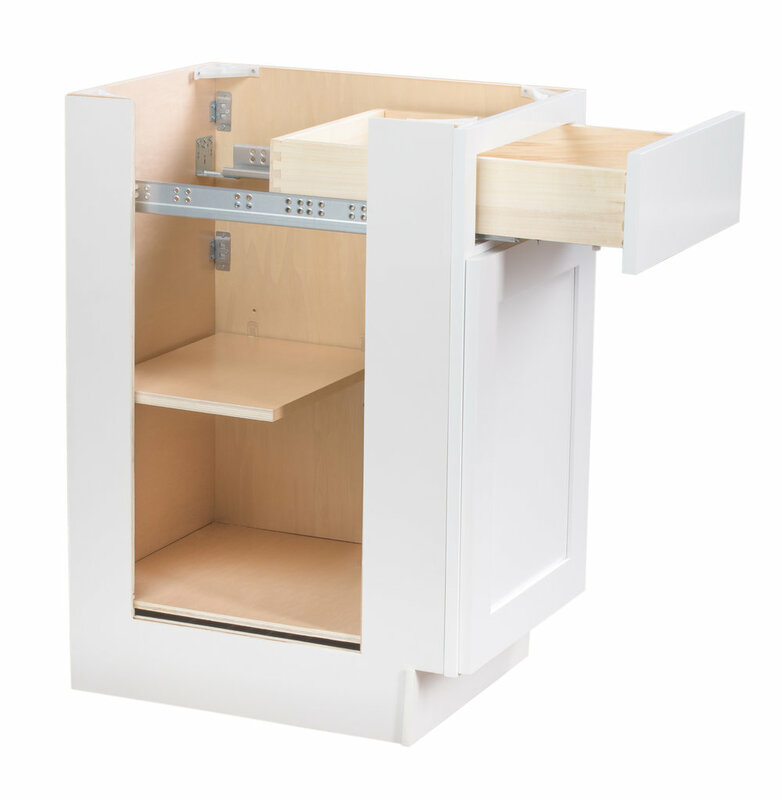 The seamless hinges and flawless drawer operation will be enjoyed and admired for a very long time. Go ahead, make The ProWhite collection yours, and be admired for your bold style. 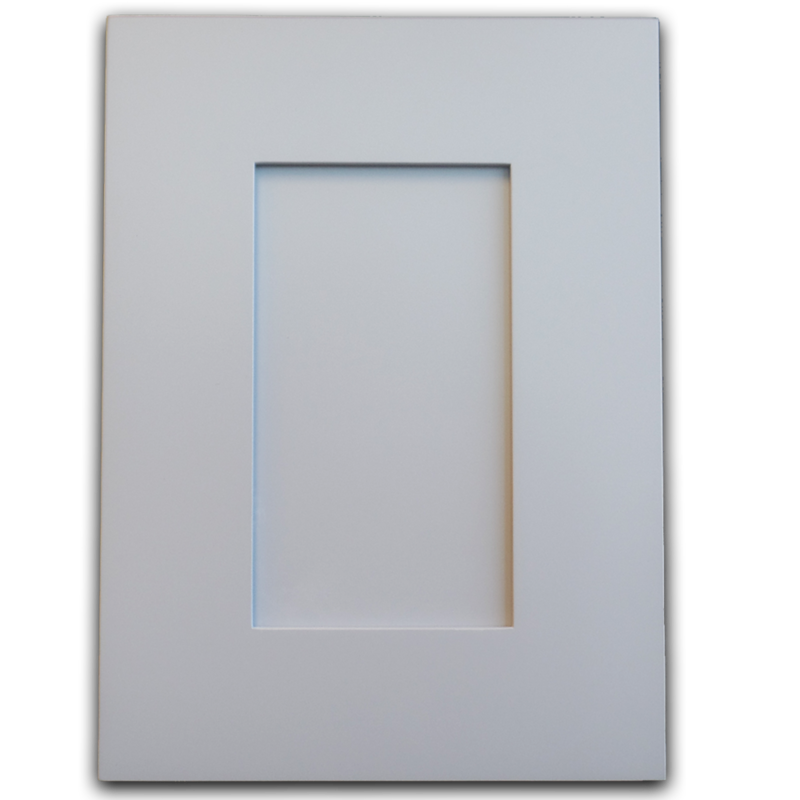 Each ProWhite collection piece features chic design which will flawlessly complement the most modern kitchen. Add a soft, modern vibe to your home with The ProGray Collection in your kitchen, laundry, and bath. This timeless shaker style in a popular, modern shade of grey will ensure your kitchen stands out. 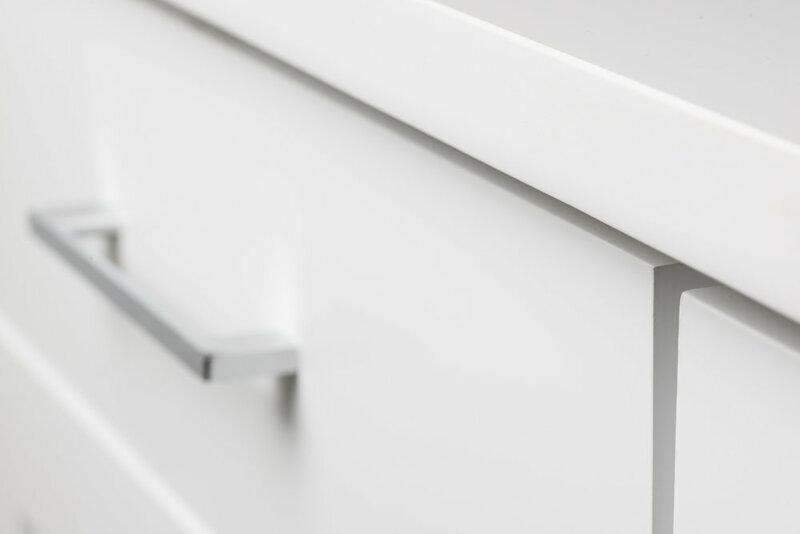 The entire ProGray Collection features soft close technology on all doors & drawers. This ProGray Collection is made to last, easy to keep clean, and neutral in color for a variety of tastes and style preferences. Give this collection more of a farmhouse look with dark oil rubbed bronze pulls & knobs, or stay modern with a sleek chrome hardware finish.